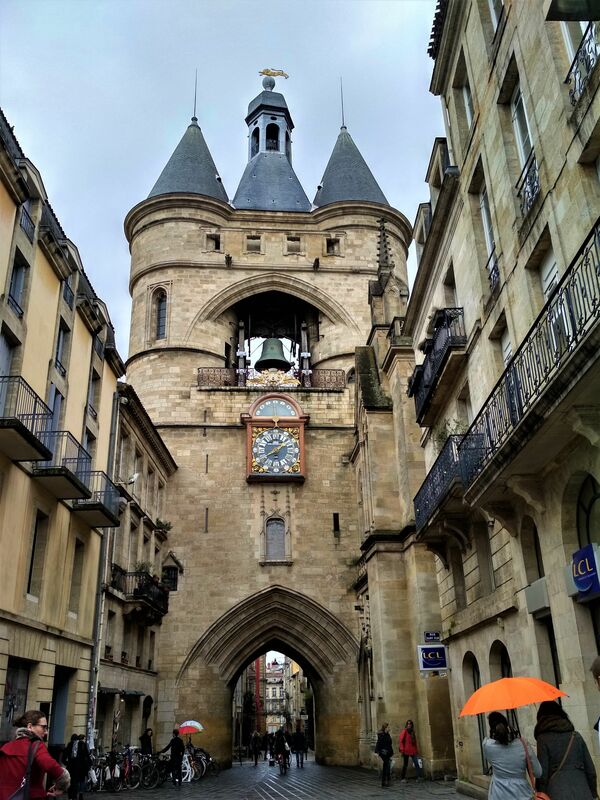 Don't miss the 13th century Grosse Cloche, one of Bordeaux's most popular landmarks, which was built in the medieval times to announce important events, fires, and even the start of harvest season. 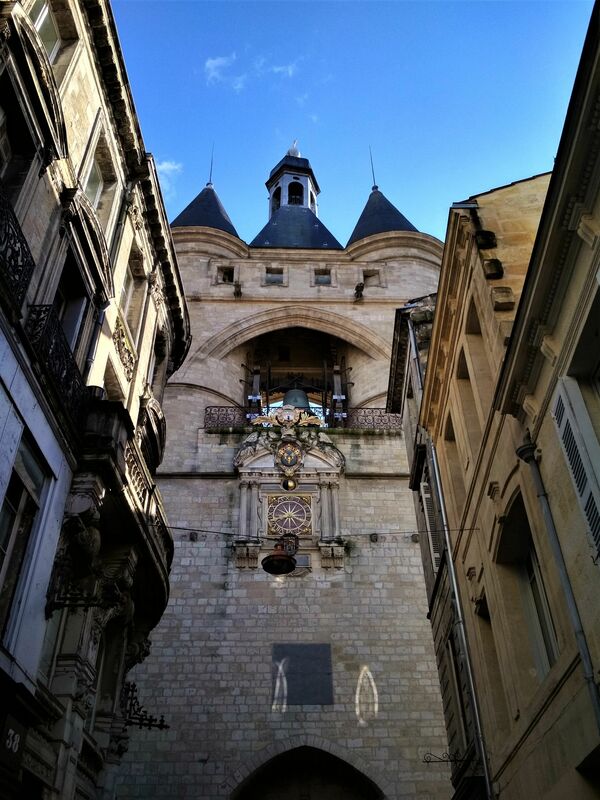 The 13th century Grosse Cloche, one of Bordeaux's most popular landmarks, was built in the medieval times to announce important events, fires, and even the start of harvest season. 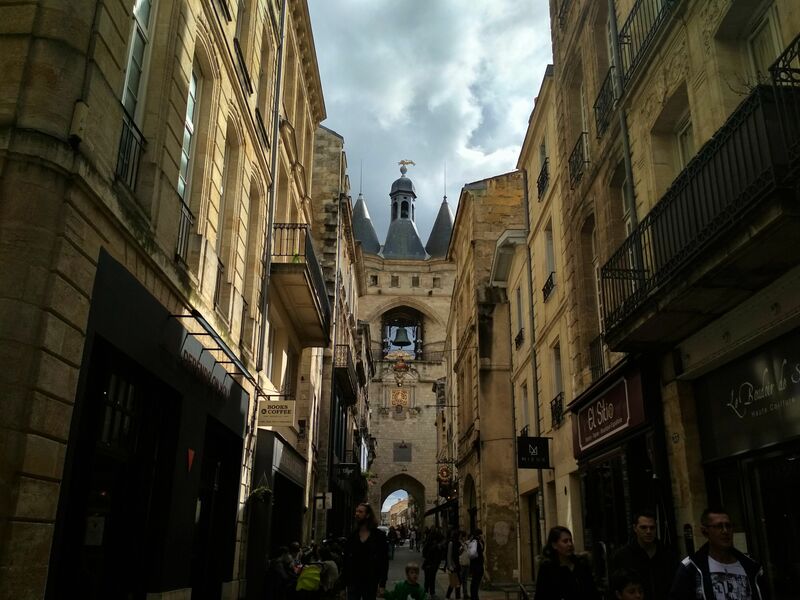 The two 40-meter-high towers, often called "golden lion", enclose the famous bell, weighing 7500 kilograms and the 18th century solar dial, representing the English Kingdom. Today, the bell is only used on national holidays.